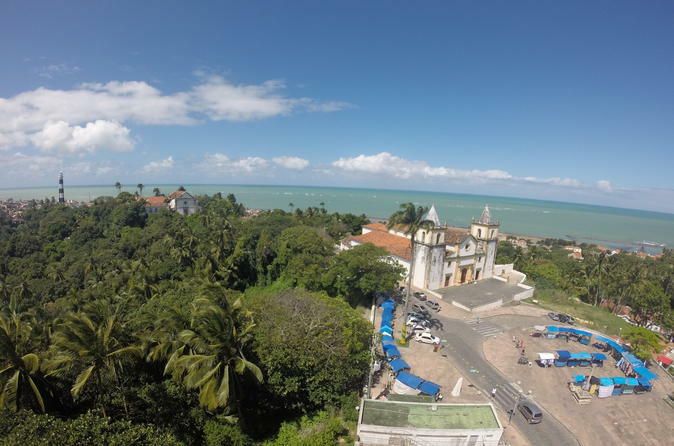 Come and experience Olinda and Recife, the 'Venice of Brazil' on this 5-hours city tour! See all the highlights of these city, including a stop at Convento de São Francisco , Alto da Sé Square, Misericórdia Church , Mercado da Ribeira com os Bonecos Gigantes de Olinda, Monestry of São Bento and Instituto Ricardo Brennand. Learn about the culture, history and architecture of this UNESCO World Heritage city from your knowledgeable guide as you travel around the city by a VIP van which has DVD, TV, WIFI, double air conditioned and comfortable seats.